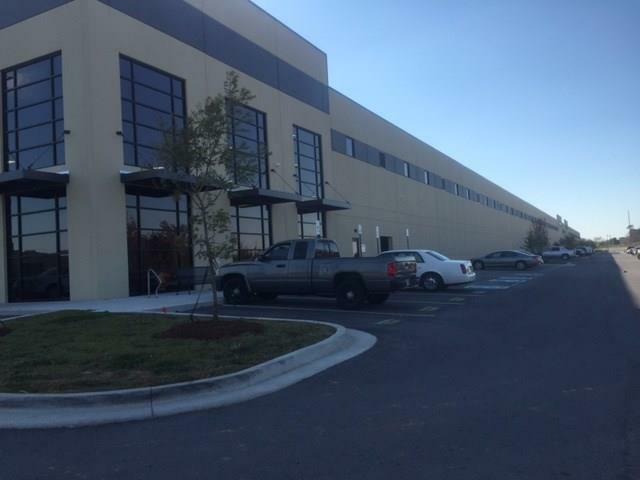 New tilt wall flex building - newly constructed - 33,000(+/-) SF available to lease. Great location in Bentonville, centrally located. 32' side walls, ESFR sprinkler system. Uses can be warehouse, office, school or assembledge. One of a kind!